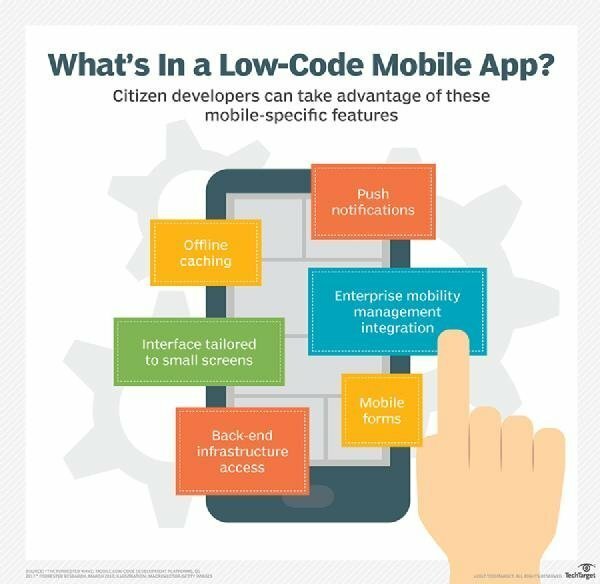 A low-code/no-code (LCNC) development platform is a visual integrated development environment (IDE) that allows citizen developers to drag-and-drop application components, connect them together and create a mobile or web app. 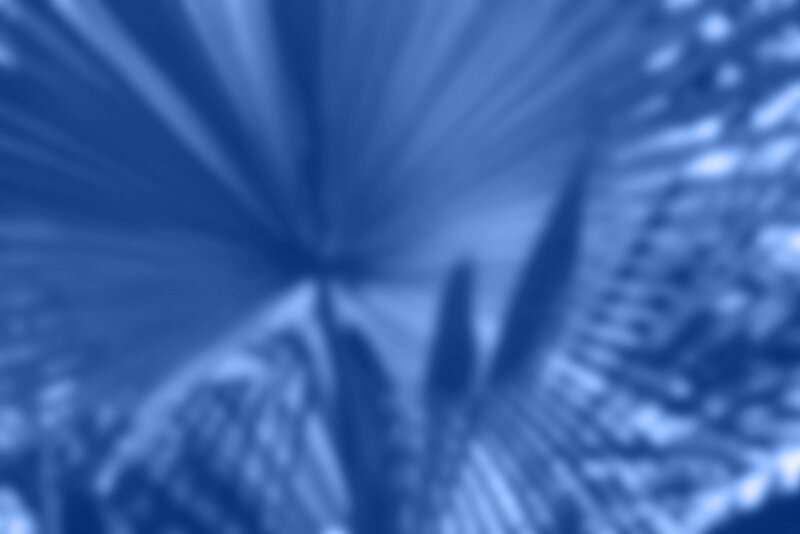 This modular approach allows business analysts, office administrators, small-business owners and other people who are not software developers to build and test applications quickly. An LCNC platform frees the app's creator from having to know anything about traditional programming languages or the development work that has gone into building the platform's configurable components. All the citizen developer sees is a user-friendly graphical user interface (GUI) that allows components and third-party application program interfaces (APIs) to be hooked together and tested. Modules can be rearranged and repeatedly tested until app works as expected. The line between no-code and low-cost isn’t always clear. Generally speaking, no-code platforms are a specialized type of low-code cloud platform in which the required visual components address industry-specific functions, a specific line of business (LOB) or support a specific company's corporate branding. Low-code platforms, on the other hand, may require the assistance of in-house developers to make small changes to back-end code so the new app will be compatible with other business software. The growth of low- and no-code platforms has proliferated due to a lack of skilled software developers and the need to improve turn-around time for development projects so business problems can be solved quickly. Analysts at Forrester Research forecast that the low-code market will reach $15 billion by 2020. Force.com - allows developers and nontechnical users to create apps and websites and deploy them quickly to Force.com’s multi-tenant servers. FileMaker - allows developers and nontechnical users to quickly add Web database publishing capabilities to their Web site or company intranet with one click. Mendix - allows developers and nontechnical users to build web and mobile applications with ready-made themes, navigation layouts, page templates and design elements. Microsoft PowerApps - allows developers and nontechnical users to build mobile applications from selectable templates without having to know code . This learning guide from Mendix explains the difference between low code and no code. What are the advantages of allowing business users to develop their own apps? The business user, or really the business domain expert, knows what adds value to the business, and can validate the application with business executives - they speak the "same language". The application is operationally ready much quicker than through traditional means, and therefore provides competitive advantages. These platforms allow flexibility and agility when business conditions warrant application adjustments. The LCNC world, but especially the no code development world is changing rapidly. The vendor list here is a good start, and we'll be adding to it with a major update to www.nocodedev.com. To Margaret's question here in the comments, I've personally seen $30M worth of low/no code development in medium to large enterprises. I've heard stories of an IT team taking 30 days to update a web form because of back logs and political priorities. When a business user can hop in and change a few fields in a day - this can significantly increase the agility of a business process in a large organization. Will update this further when we release our complete vendor list.